Stay Hydrated!! (the importance of hydration) :: Be Broncho Fit! The list given above is only a few ways out of many that water can benefit you and have a positive effect on your mind and your body. 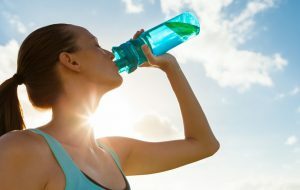 Whether you’re trying to get your skin clearer, or just cleanse out the inside of your body, water consumption will definitely put you on the right path.